It's an organization dedicated to protecting the interests of university faculty members. But faculty at King's University College are speaking out against the Canadian Association of University Teachers (CAUT). While CAUT is coming to the defence of former King's professor Ken Luckhardt, professor Kristin Lozanski questions who is looking out for two young female faculty members. "I do know that it was deeply troubling for the women involved in this case," says Women's Caucus chair Lozanski. 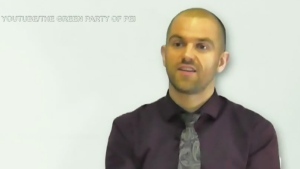 In an interview in December, CAUT executive director Dr. James Turk argued that banning Luckhardt from King's is an attack on academic freedom and the honoured tradition of open and frank debate. "It's a precedent that would make any faculty member in that college, I think, fearful of ever speaking out," said Turk. King's banned Luckhardt after an independent investigator found letters and e-mails he wrote criticizing the direction of the social justice program. 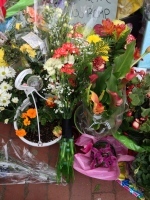 It claims he crossed a line when it came to comments about the two female faculty members. The investigator used terms like, "vexatious, vitriolic, inappropriate, inflammatory, accusatory, objectionable and harassing." Luckhardt has moved to Georgia, and told CTV News that he has no plans to return to King's. Although Luckhardt has declined to speak out publicly about the issue, he says he does support the CAUT. King's faculty association chair Dr. Peter Ibbott stands with King's administration in their handling of Luckhardt and feels CAUT simply isn't dealing with the facts before them. "When someone attacks the integrity of a faculty member, uses sexist language, secretly writes letters asking that they not be able to participate in department decisions and otherwise impunes their motives, that this is not contributing to academic," says Ibbott. 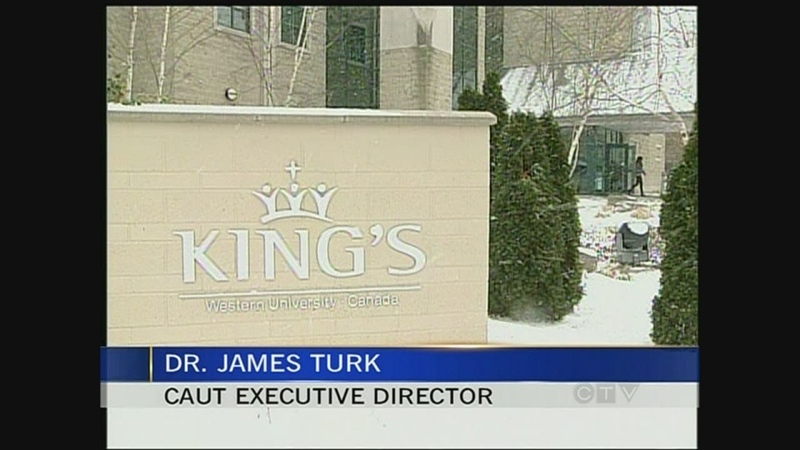 CAUT's threat of censure could have serious consequences for King's. Professors would be told not to accept positions there or lecturers would be asked not to speak there. A decision on censure could come as early as April if some kind of compromise isn't reached. 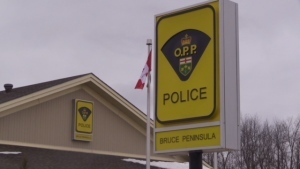 A Saugeen First Nations woman is facing an assault charge after Bruce Peninsula OPP found a male with severe head injuries.